Well the Zineview event has been and gone. Unfortunately I wasn't able to go but I was looking through some sites of people that had and I came across this blog by the very talented Book Arts and Design student, Sky Nash. 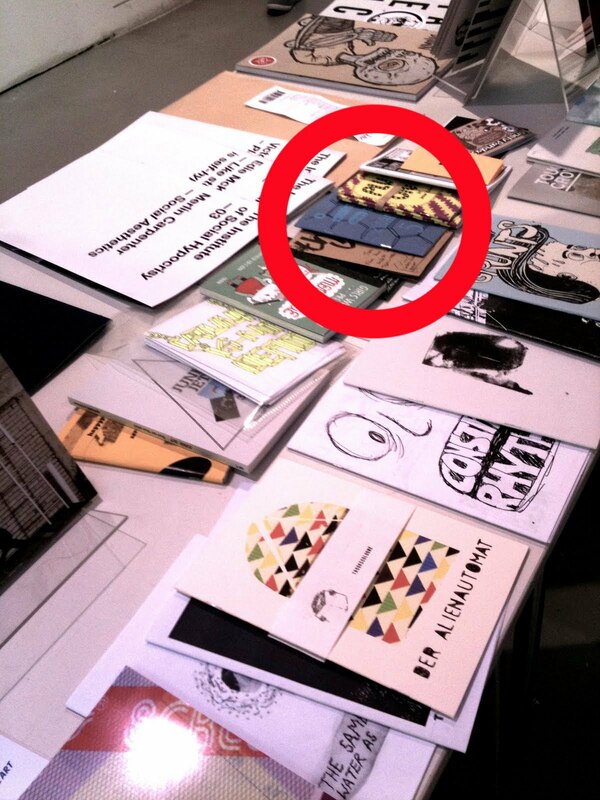 Whilst looking through I spotted my zine, 'A Quick Sketch Guide to: Zidane' in one of her photos! I hope people enjoyed it. The event looked like a huge success. You can read more about Zineview here. I really like her idea of making a book every Thursday! See how she's getting on here.